Every week, I host a link party here on the blog where bloggers share their creations, tutorials, and ideas with us! I’m hoping to make a regular weekly feature of my favorites, and here are my favorites for the month of January. Please click the links with the corresponding picture to be taken to the tutorial. Thanks for stopping by today! 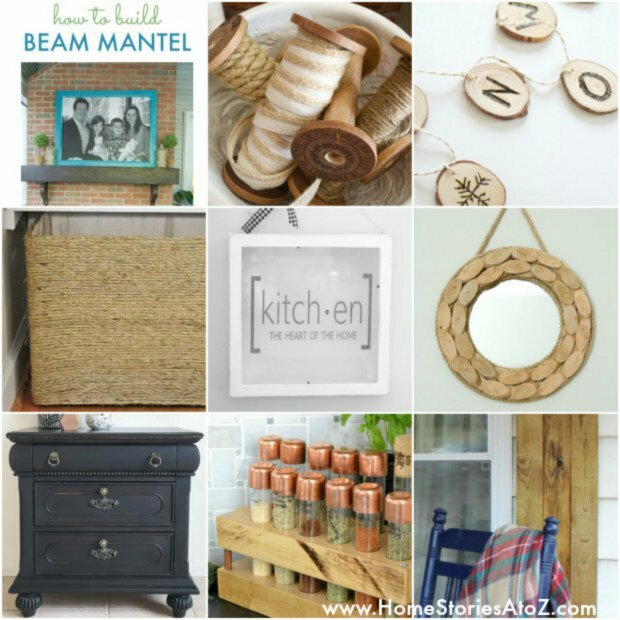 Hi Beth, so exciting to see our barn door featured on your blog! 🙂 Have a great week! LOVE your door so much! 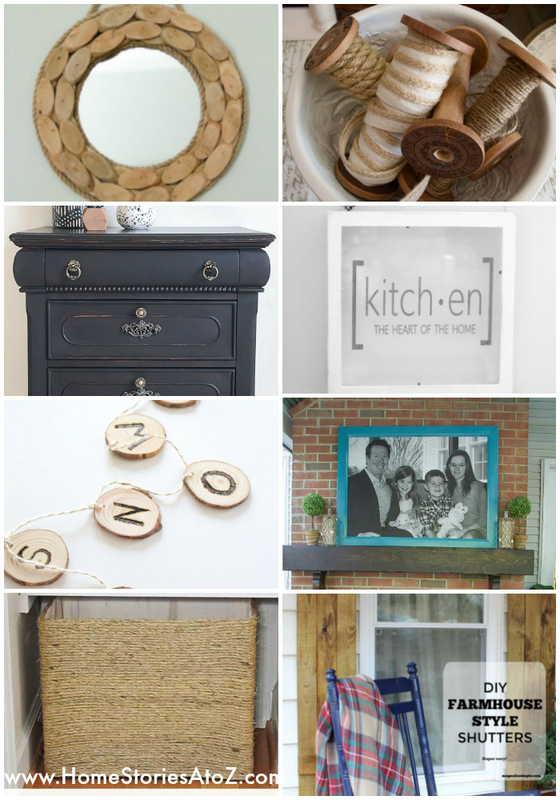 Thanks for letting me feature your DIY!